STD. 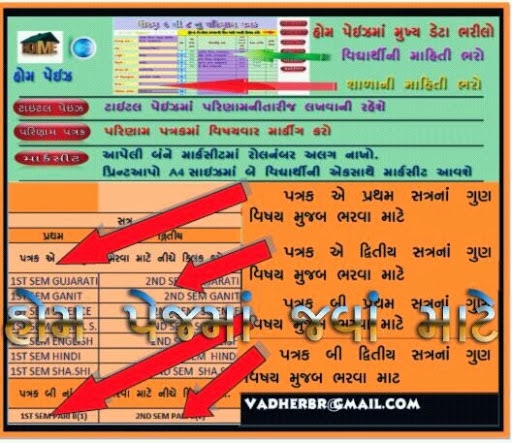 1THI 8 NA PARINAM PATRAK ANE MARKSHEET BANAVAVA MATE USEFUL EXCEL SHEETS. CLICK HERE TO SEE STANDARD WISE EXCEL SHEETS & DOWNLOAD .